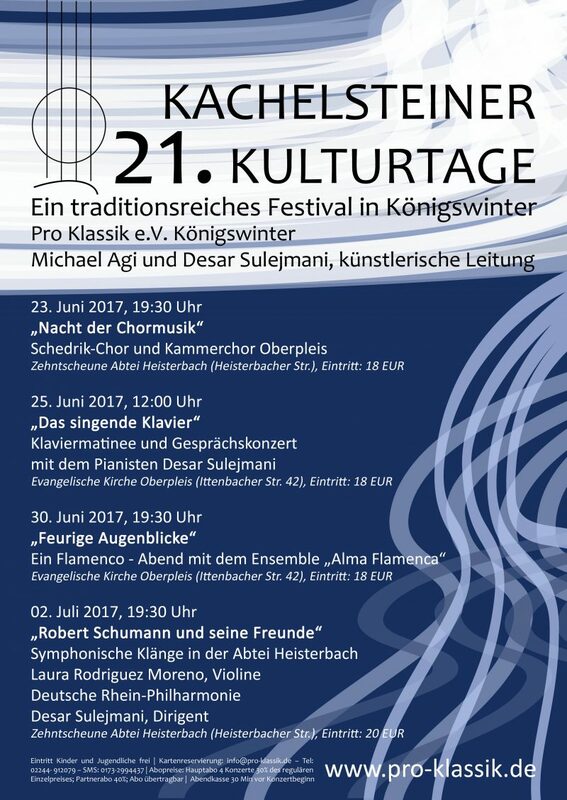 The German Rhine Philharmonic plays two concerts of Romantic music, featuring works by Carl Maria von Weber, Max Bruch and Robert Schumann. 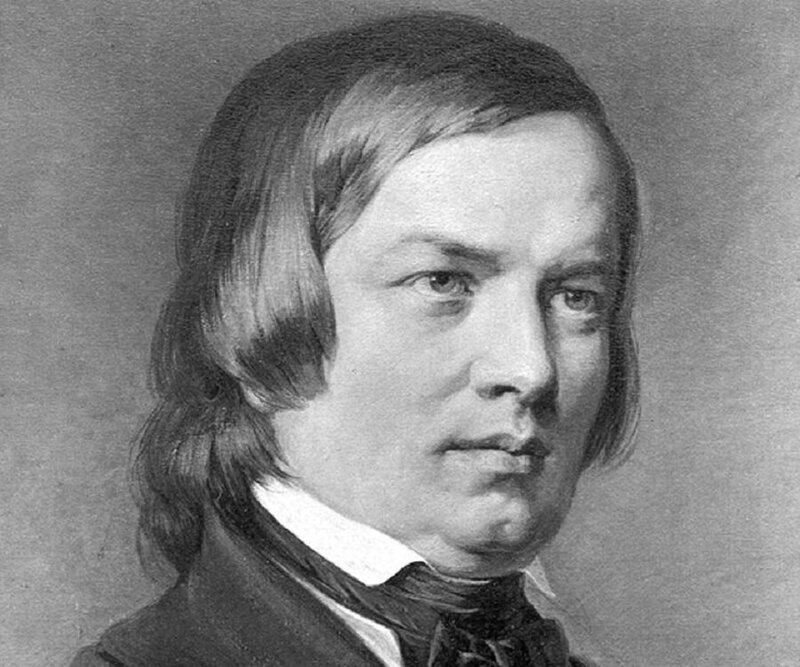 ROBERT SCHUMANN must have been thoroughly fed up with the winter when he composed his Spring Symphony. Suffice it to say that in February 1841 he needed just four weeks to write down his first symphony in B flat major. The work was premiered under the direction of Felix Mendelssohn in Leipzig in late March. The Violin Concerto in G minor is arguably the best-known work by MAX BRUCH. Premiered in 1868, the work soon enjoyed immense popularity throughout Europe. Although initially delighted, the composer was increasingly disappointed by the fact that no-one appreciated his two other violin concertos, which he considered to be at least equally valuable. 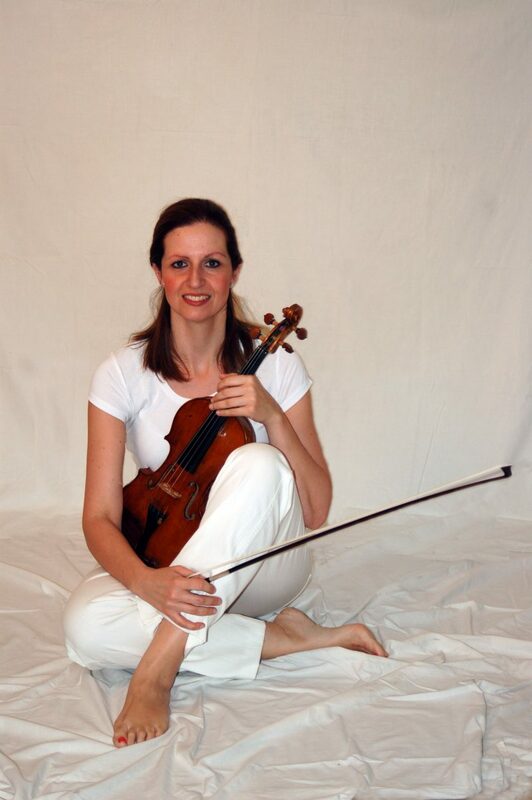 To this day, the first violin concerto has lost none of its popularity and, with its beautiful melodies, remains staple repertoire for any trained violinist. CARL MARIA VON WEBER is regarded as the “founder of German opera”. His Freischütz (1821), Euryanthe (1823) and Oberon (1826) marked a shift away from the dominance of Italian opera and towards the emergence of a German opera scene. Oberon was in fact premiered in London, where Weber died of a lung disease a short time later. 7:30 p.m.: Concert in the tithe barn of Heisterbach Convent, Königswinter, with works by Carl Maria von Weber, Max Bruch and Robert Schumann. This year’s Kachelstein Arts Festival will be rounded off by full-bodied orchestral sounds. 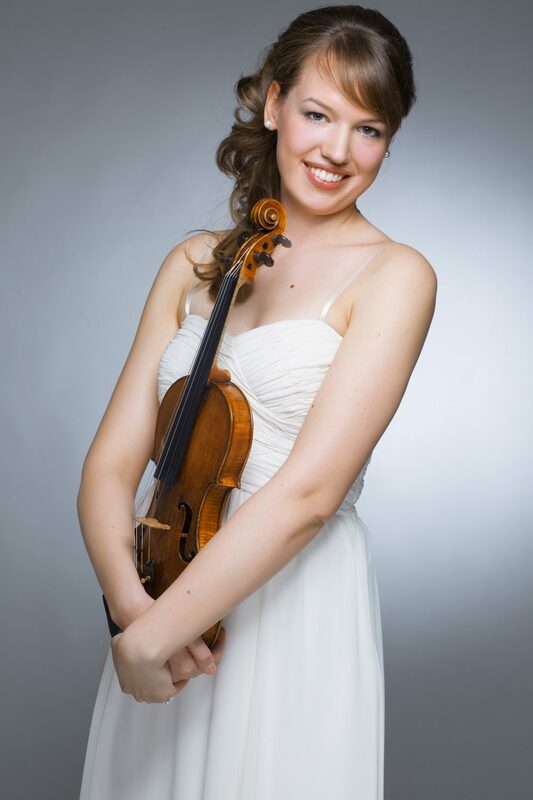 Whilst the eminent Spanish violinist Laura Rodriguez Moreno plays the solo part of Max Bruch’s famous Violin Concerto No. 1 Op. 26 in G minor, the German Rhine Philharmonic under the baton of its founding conductor Desar Sulejmani will take its audience on a programmatic journey of colourful and rapturous music, packed with effusive Romantic sentiment. Concert box office open from 7 p.m.
To reserve tickets, please fill out and submit the contact form, giving the number and type (regular or reduced) of tickets you require. 7:30 p.m.: Concert in the auditorium of Leibniz-Montessori-Gymnasiums, in Düsseldorf, with works by Carl Maria von Weber, Max Bruch and Robert Schumann.